According to data released by the bank, United Overseas Bank customers are conducting more than one million mobile-based transactions every month. Ms Wendy Teo, Head of Group Channels, UOB, said changing consumer behaviour and the convenience of having a branch in the hand through mobile applications such as UOB Mobile are redefining mainstream banking. 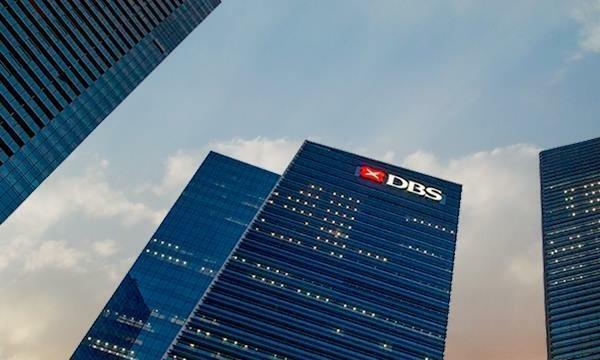 “There is little doubt that Singaporeans’ reliance on their mobile phones has helped to change the way people bank. What was previously an early adopter novelty has moved into the mainstream of banking,” Ms Teo said. UOB Mobile was launched in December 2011 to offer customers a convenient and easy-to-use channel for their personal banking needs. 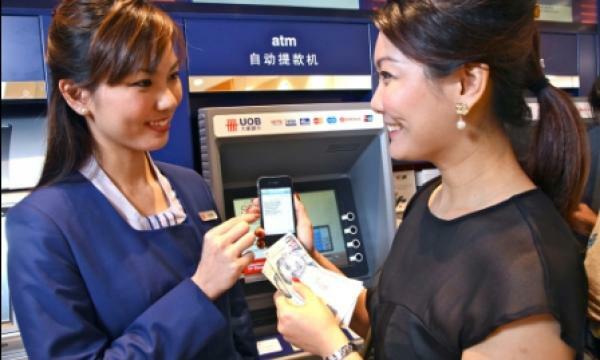 UOB Mobile, which is available for both Android and Apple smartphones, has been used by more than 70 per cent of active UOB Personal Internet Banking customers. Monthly transactions using UOB Mobile reached a high of 1.1 million in December 2012, an increase of 33 per cent since its launch in December 2011. UOB Mobile customers are using the app most often to check their account, transfer funds and to make bill payments. The Mobile Cash feature, an industry first, provides customers with the ability to make cash withdrawals and transfer funds to others with just an instant text message and a one-time password at more than 600 UOB ATMs in Singapore. “The reception by customers who have used our app, especially its Mobile Cash feature, has been very encouraging. One customer used mobile cash to send money to her domestic helper to buy groceries, while another customer who had forgotten his wallet was able to send money to himself,” Ms Teo said. UOB recently extended the features on the UOB Mobile application to include movie ticketing and Mobile Cash top up for Nets FlashPay and CashCards. The Bank plans to add more payments and lifestyle features throughout the year. UOB Mobile was awarded a total of six awards at Marketing magazine’s inaugural Mob-Ex awards. This included the Best of Show Award as well as four gold award for Best Direct Response, Best Use of Multiple Mobile Channels, Best Mobile Advertising Solution and Best User Experience and one silver award for Most Innovative Use of Mobile. UOB customers can download the application at the Apple App Store or Google Play or visit uob.com.sg/UOBMobile for more information.